WHY YOU'LL NEVER SUCCEED AT SMOKING? Cigarettes smoke contains as many as 4000 different chemicals, most of them toxic, including carbon monoxide. Take a look at these alarming stats! Do you really get addicted to cigarette smoking? Wondered what actually happens when you smoke a cigarette? You are not addicted to cigarettes at all. You are addicted to body’s unconscious conditioned response to those cigarettes. Your body releases a hormone called endorphin when you smoke cigarettes; it acts as a kind of pain reliever or body stabiliser. Each time you smoke a cigarette, your body keeps releasing more and more endorphins. And it reaches a point where your body releases a surge of endorphins the moment you put a cigarette on your lip, and in the process you are experiencing relaxation and relief from tension. But, is it a good way to relax? not exactly! Actually, it’s a trick played by nicotine that is contained in cigarettes to your body. When you smoke, you are inhaling the nicotine, and in fact this causes tension and anxiety in your body. The endorphins end up masking this feeling and comes to your rescue. This relaxation could last, maybe, for about 2-3 hours and the feeling of anxious effect or tension from nicotine comes back again forcing you to go for another go at smoking. This crazy cycle gets repeated over and over again, and you become an addict to this unconscious conditioned response. 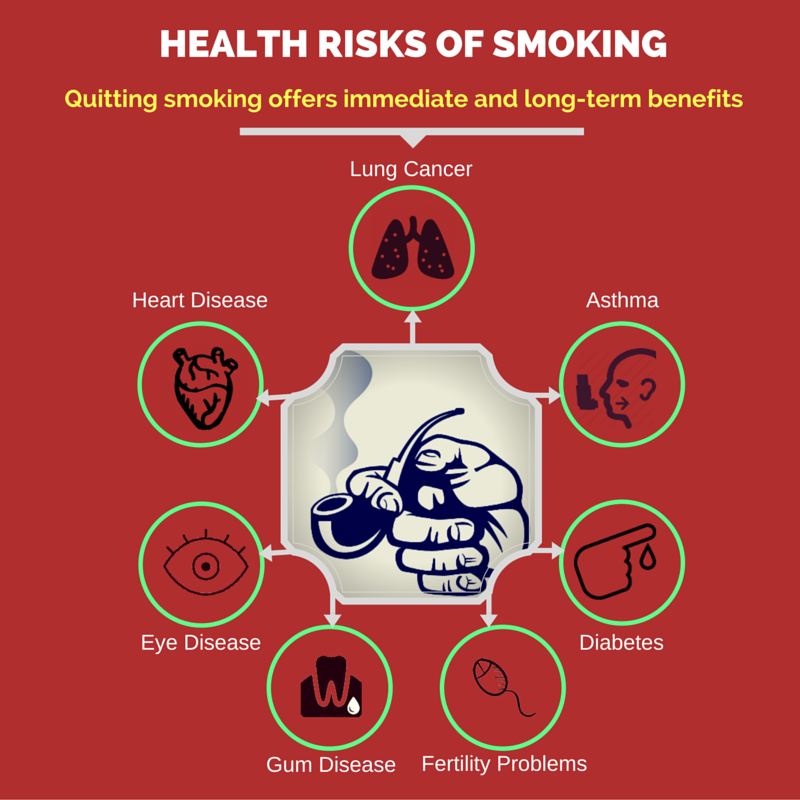 Smoking cigarettes causes much much more stress than it alleviates! Smoking is bad for your eyes. Children have a 20% greater chance of developing allergic conjunctivitis when they are exposed to tobacco smoke. Cataracts are the leading cause of vision loss. 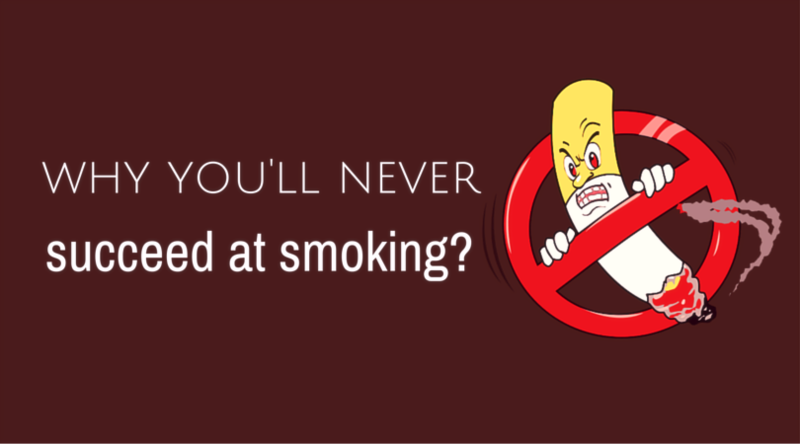 You are four times more likely to go blind when you get old if you are a chain smoker . Women who smoke during pregnancy are more likely to give birth prematurely, and increase the risk of their baby developing crossed eyes. You become a passive smoker when you involuntarily inhale from the tobacco smoke generated by others (cigarettes, cigars, or pipes). Secondhand smoke (SHS) is a mixture of the residual smoke that comes from burning tobacco, exhaled by a smoker. 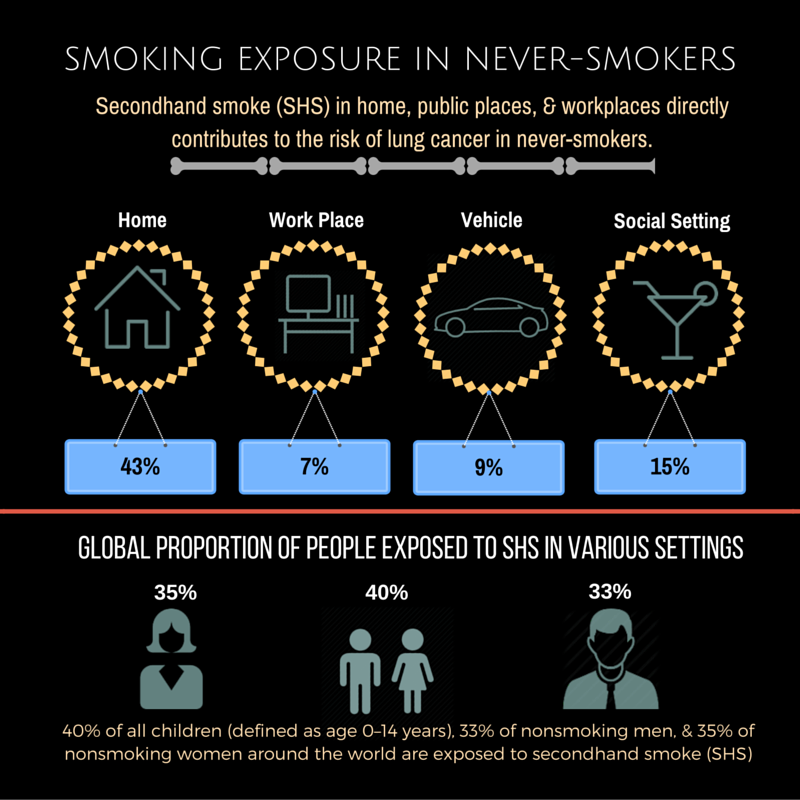 Exposure to SHS is thought to be more harmful than smoking a cigarette directly for the same amount of time. 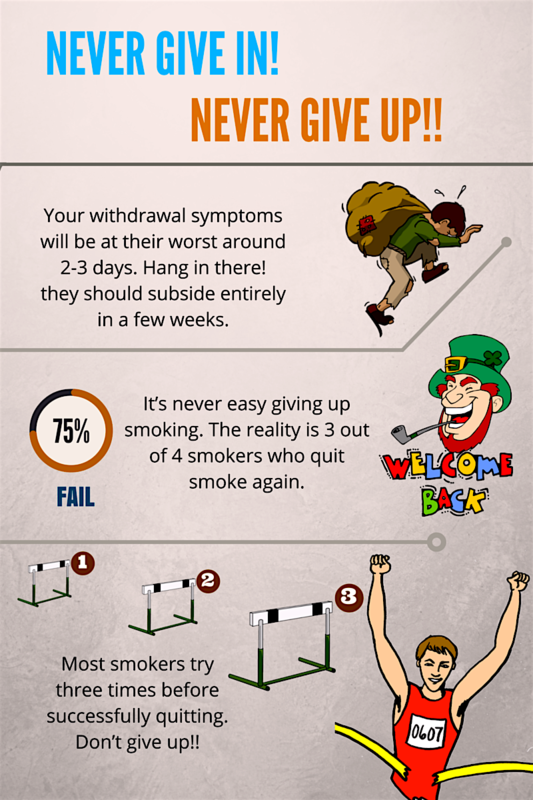 Amazing things happens to your body after you quit smoking! So, you know that smoking is bad for your body, and you also know the longer you smoke the worse it is for your body. But you may not know how good it is to your body to quit smoking. The longer you remain a non-smoker the healthier your become. Self-motivation plays a major part in quitting smoking. Ask yourself why you want to quit and be clear about it. Grab a piece of paper and on one half, jot down the reasons why you smoke and on the other half, the reasons why you think you need to quit. This exercise will help you have a clearer idea of what you will lose and what you will gain from stopping smoking. Try putting a circle on the most important reason for you to quit. Put this on a separate piece of paper and have it placed in such a way you can easily look at it when you need to. Seek support of your family and friends. Think about your prior attempts, if you had, and figure out reasons why it went wrong and look to avoid those this time. Keep reminding yourself the benefits your heart and lungs would enjoy, and that your health is only going to improve in the process. To eliminate stress, there are plenty of other ways to relax that could be actually beneficial to your body, such as exercise and meditation. You could try taking a trip to nearby forest and lose yourself in the greenery, sound of birds, etc.